In addition to the Department of Theater and Dance, Bowdoin has a variety of student-led performance groups on campus. Sponsored by the Office of Student Activities, these groups meet casually or more formally to create different types of performances throughout the year. Students can perform in theater-related groups around campus as an extracurricular activity. 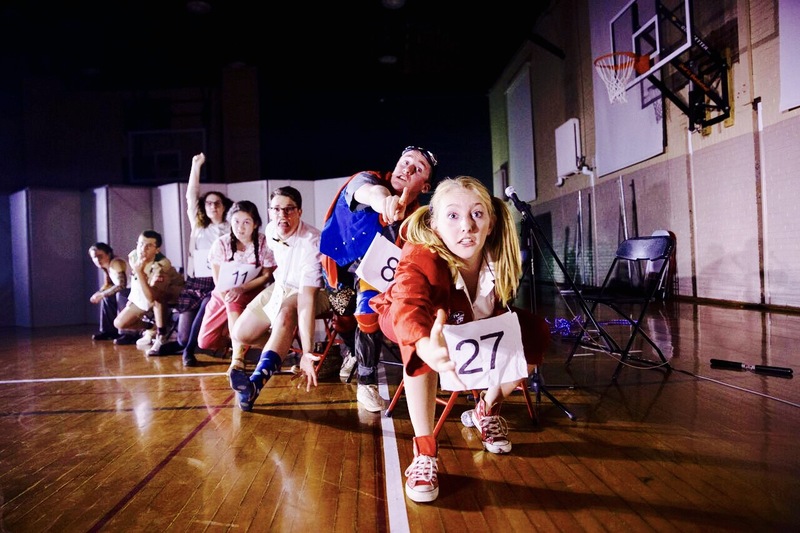 The student-led groups range from theater drama to comedy sketch groups to improv. These student organizations are independent from the Department of Theater and Dance, which allows students from any discipline or level of experience to participate. Masque and Gown are the oldest student-run theater company at Bowdoin. Their goal is to provide an educational and collaborative environment to produce theater which serves as a catalyst for social change. The group produces small productions throughout the year, as well as two main stage productions, entitled Shakespeare on the steps and Bowdoin-Colby-Bates One Act Festival. Provides an opportunity for students to write and perform comedy on Bowdoin’s campus. The group aims to star in two productions each year. Additionally, they wish to address elements of Bowdoin culture in their thought-provoking satire. This is Bowdoin’s oldest improvisational comedy troupe. Focusing on the short-form improv style, the group puts on several shows each semester in attempt to bring laughter to campus. An improv group that focuses on high quality long-form comedy. They focus on the teachings of the Upright Citizens Brigade. The group takes improv seriously and tries to come up with original and creative forms. They often rely on audience participation and explore what is naturally funny in our lives. 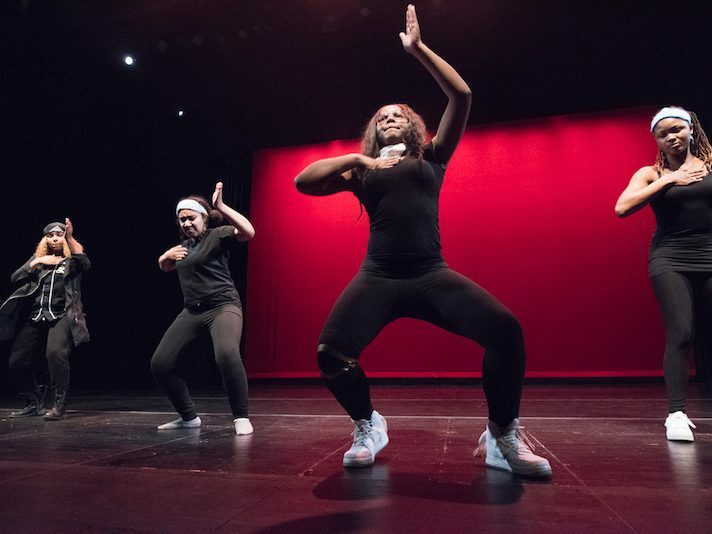 Students from any discipline or level of experience can participate in the many student-led dance groups on campus as an extracurricular activity. The student-led dance groups range from traditional ballet to urban dance to swing dance. The student dance groups provide a great opportunity for students who enjoy dance to continue their passion along with their academics. An audition-based classical ballet group that aims to provide experienced dancers with the opportunity to continue refining the techniques needed to learn and perform original choreography. Dedicated to the style of modern and contemporary dance that aims to create an experimental space where students can collaboratively dance freely, build a sense of community, choreograph, and create artwork. Explores various styles of breakdancing open to all levels of experience. Focuses on Latino, African, and Afro-Latin dances and for students to experience new forms of cultural expression. Open to all levels of experience.. Focuses on West Coast Swing and Lindy Hop dance styles. Open to all levels of experience. A hip hop dance group with a focus on choreography and musicality. Open to all levels of experience. A dance group focused on K-pop inspired dance and performance. Their mission is to expose students to K-pop and other Asian pop music. No experience necessary. A contemporary dance group ranging from hip hop to bachata. The group hosts casual drop-in classes are available to all experience levels, and those seeking a more serious commitment can elect to join the performance group to participate in show. Bowdoin’s only step team; they infuse elements of hip-hop, African, and Latin Dance. All types of experience are accepted, and they are looking for devoted members willing to travel and compete with other dancers/steppers. Established in 2002, Taiko is a learning-oriented club that teaches Taiko to Bowdoin and the Brunswick community through concerts and dance shows. Their songs, which are handed down each year add to their repertoire, include proper rhythms, stances, and movements of traditional modern and original taiko pieces. Finally, they occasionally bring professional taiko players to give workshops. They aim to create a creative space for dancers of all skill levels. They aim to create fun rhythms and combinations for the group to learn and perform. Serves as a way to relieve stress get loose! This is Bowdoin’s only student-run, audition-based jazz dance performance group. They hold auditions every fall to form a group of 10-15 experienced dancers. They rehearse bi-weekly and perform at least three times each year.